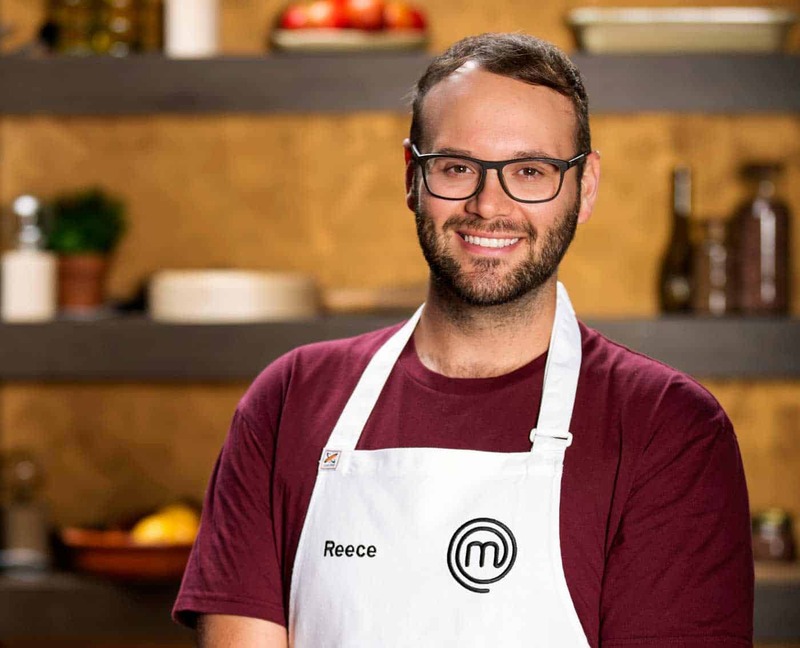 Reece Hignell was a finalist on Series 10 of MasterChef Australia. His passion for desserts and unique skills in creating and plating them saw him become one of the favourites of the season. In this delicious class Reece will share his secrets with you, as you create an apple-filed caramelised white chocolate mousse dome topped with a perfect mirror glaze. He will teach you all the accompaniments you will need to plate up this beautiful dessert in true MasterChef style. In this hands-on and demonstration class, you will enjoy a light meal as well as devouring your sweet creation. You will go home with all the recipes you need to recreate this masterpiece at home.